The Aspen-Sopris Ranger District has released the signed decision memo for the Crystal River Wildland Urban Interface (WUI) Fuels Reduction Project, which seeks to eliminate hazardous fire fuels in areas where homes may be in danger. 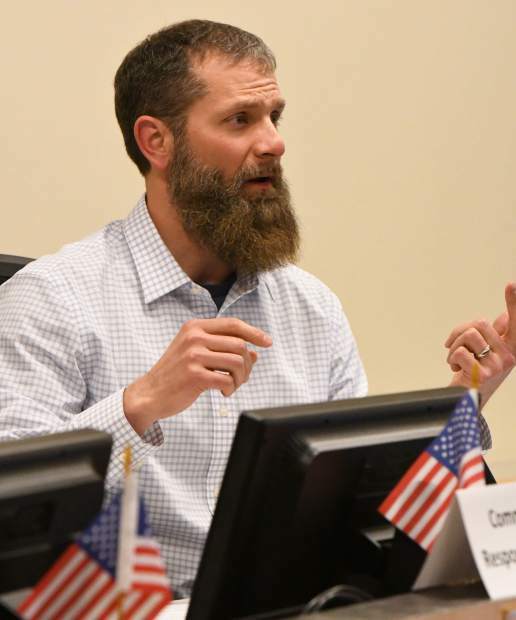 The project will involve several areas in Pitkin and Gunnison counties south of Carbondale where homes are adjacent to fire-dependent ecosystems, mainly the mountain brush fuel types. This will address just over 290 acres, and will work to reduce hazardous fuel build-up on forest lands adjacent to communities to give places from which firefighters can safely engage wildfire and help reduce the risk to private property and structures, according to the Forest Service. Dense fuels such as dead vegetation, woody debris, grass, shrubs and trees contribute to one or a combination of risks for high intensity wildfire. “By reducing these fuels, managers are creating a condition where wildfire will burn at lower intensities, reduce ember production and lessen damage to ecosystems,” according to the news release. The project will utilize a combination of brush removal by hand using saws and other equipment in most areas, and prescribed fire in one particular area, the Forest Service explained. 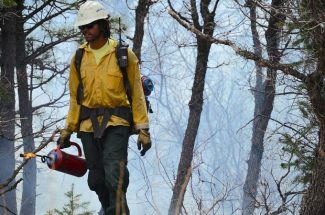 Hand work will begin late this summer, and, if conditions are right, the prescribed burn could happen later in the fall. For more information about the project visit: https://www.fs.usda.gov/project/?project=51886.